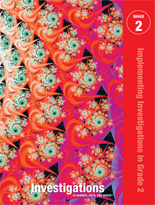 Investigations in Number, Data, and Space; 2nd Ed (©2008) components for Grade 2. 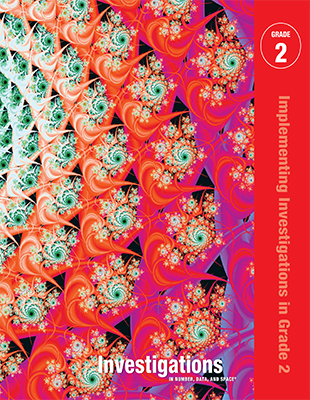 Teach, assess, and manage from these easy-to-use Teacher’s Editions that include 9 units per grade (7 for Grade K). 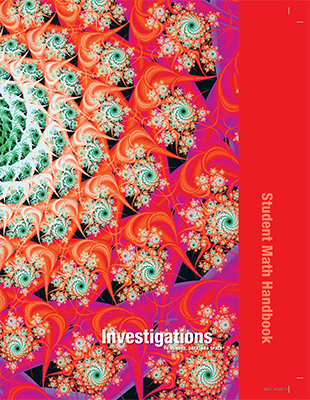 Students will be engaged in a learning environment designed for geometric exploration. 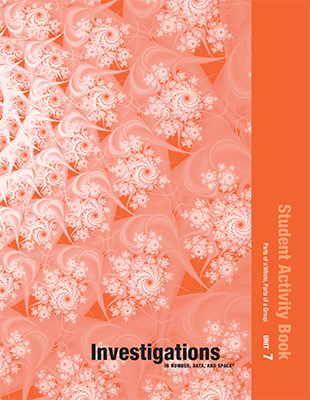 The activities motivate children to think carefully about the geometric properties of shapes. A variety of student materials foster active investigation as students develop and apply their mathematical ideas. Each grade-level kit includes all of the manipulatives needed for the Investigations program. 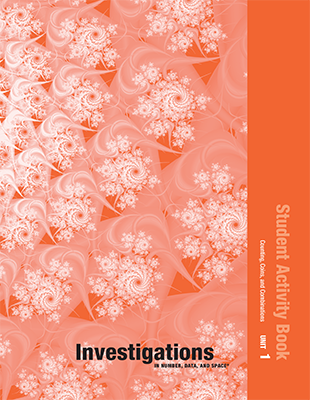 Kits accomodate 24 students in Grades K–2.